From the middle of the pitch he was able to demonstrate his superior qualities and vision. He possessed a good head and could also notch up a few goals to help the team along. His commitment to FC Barcelona during his lengthy spell was a tribute to his love of the city; having turned down enormous offers from Torino. He left the club in 1957 at the age of 34 to strengthen the B team's squad for their top flight campaign of 1956/57. 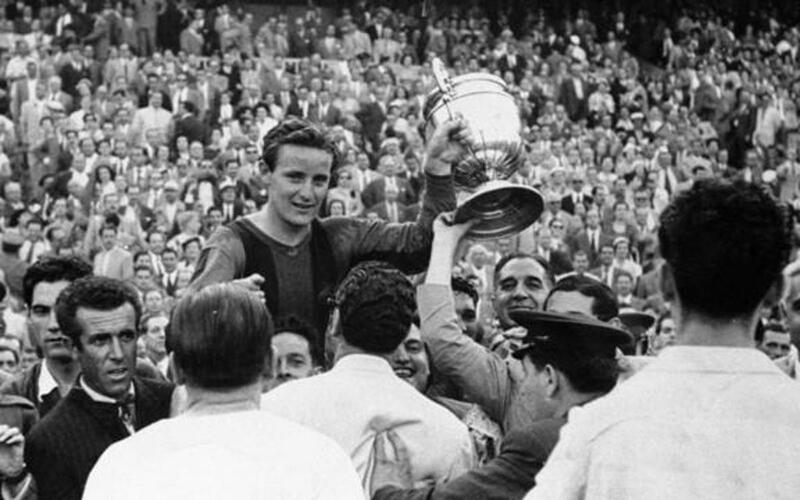 The Club dedicated a tribute to him, together with Gustau Biosca, at the Camp Nou on February 7, 1962.